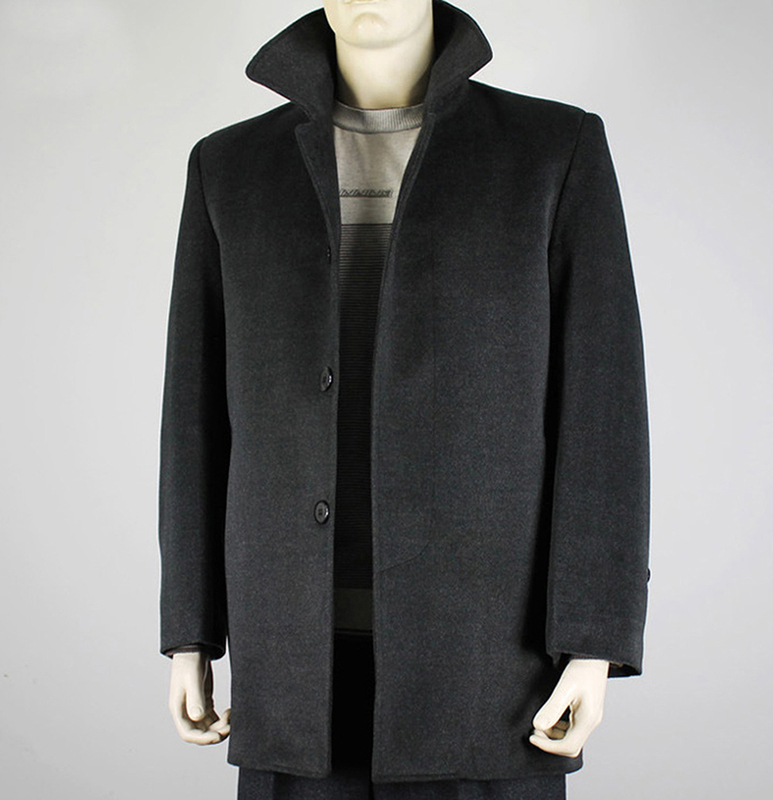 Pure Cotton with herringbone design. 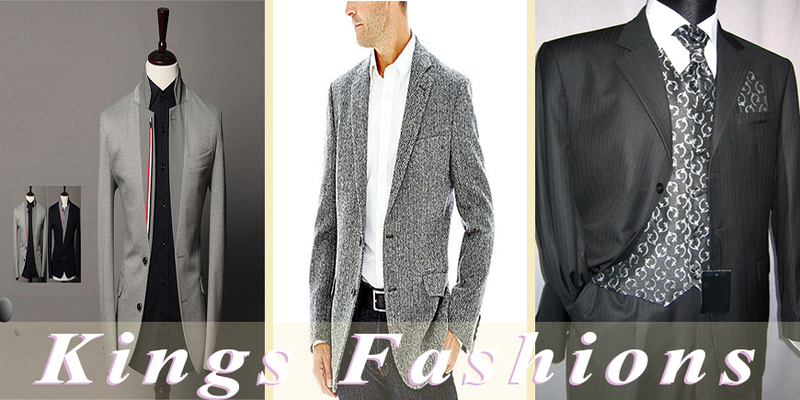 Select your shirt fabric from our Easy Iron range and fall in love with ironing again. Its fast, easy and simple. This particular men’s topcoat caught my eye for various reasons, potentially becoming the first coat I owned that went beyond my waist. 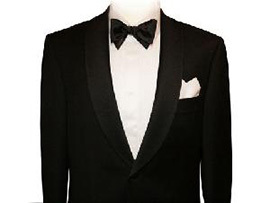 Kings Fashions is one of the most talked about tailors in Europe and have remained privately owned since the company's foundation in 1981. 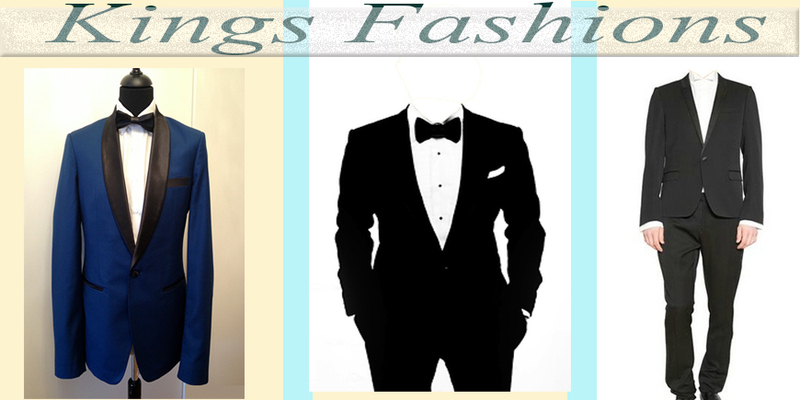 Kings Fashions Custom Clothes creates individually cut suits outfits at very affordable prices. 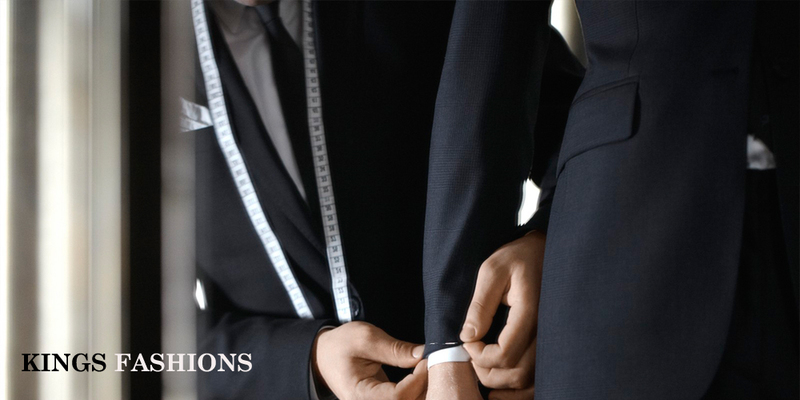 Over the twenty years, Kings Fashions has been dedicated to the Art of tailoring, fitting and skills has been highly praised by the international tailoring standard. Every element is selected and fitted specifically for the wearer in order to serve the maximum satisfaction to the customers..
© 2017 Zest Infotech. All Rights Reserved.